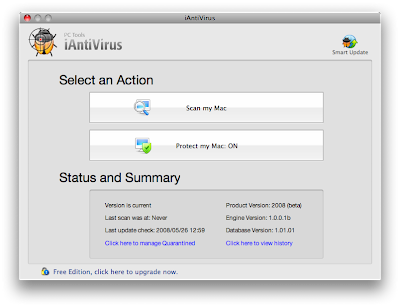 PC Tools will soon release iAntiVirus Beta version. This scanner has a powerful features that catches and removes known malwares in real-time. It also detects new threats in Mac OS X including keyloggers and hacktools. With today's emerging threats, this product will definitely ensure your Mac remains safe and virus free. There are more MSN fraudsters roaming around and this time they are serving twenty different languages. 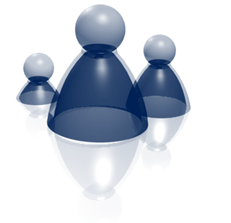 Last February, I posted this topic "Your MSN Account Has Been 0WN3D". These are phising sites that employs social engineering technique to lure MSN users in giving out their email address and password. As an effect, the MSN stolen identity can remotely perform instant messaging and email spamming to all contacts as well as it can sneak your personal messages. As of the moment, the following IP addresses and domain names are actively serving these MSN phising sites. Be careful and stay away from these sites!